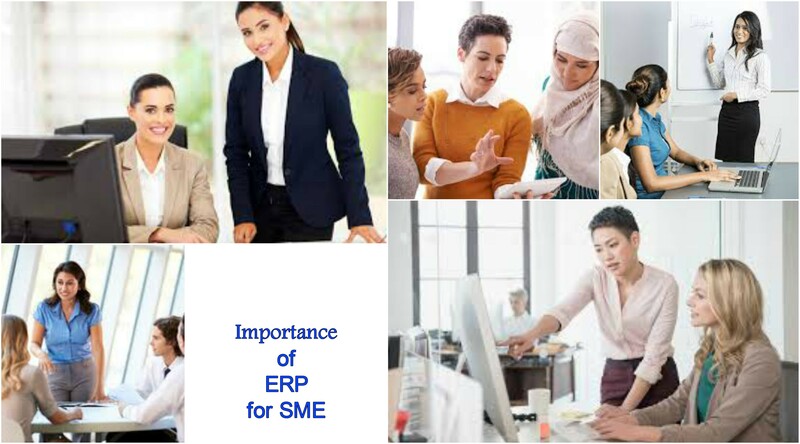 ERP means Enterprise Resource Planning. It covers various essential processes for running a business. ERP is a modular software system which includes invoicing, payment management, inventory, purchase module, accounting, human resources, etc. All these different processes are gathered under a unified system that can be shared and be managed through a centralised database and streamline your business operations. Through a Salesfundaa ERP you can share data between functional departments of the enterprise. Since all information is on a common platform this reduces the repeated effort of individually making records for every department manually as this data input in any department can be shared by all. Thus all functions acting upon the data can be tracked and never overlooked. This expedites workflow and completion of process. Elements of a business are often not under one roof or outsourced. Monitoring these processes of work is often challenging and through a salesfundaa ERP you can actually streamline workflow and for smooth operation. It provides a unified platform to analyse statistics in real time, across all Departments. This is crucial for senior management as through a common platform it can get hold of insights on the enterprise and anticipate and be prepared to face and resolve critical advents well in advance. Salesfundaa ERP can be deployed for sales orders processing, customer relationship management, physical distribution of goods, billing and invoicing. In order to implement an effective customer service you need to have a complete view of client details from prospect to sales and from support to accounting and finance. Salesfundaa ERP facilitates the tracking of activities, communication history, personal information, orders, invoices and much more. This expedites the process of customer handling and customer satisfaction. Salesfundaa ERP can increase productivity to better managing the workflow process. Operations related to inventory, products/supplies and customer service are interconnected. Salesfundaa ERP is the solution that provides visibility through a streamlined workflow and this assists in increasing efficiency and helps to minimize the erruptions of hidden costs that may occur due to interrupted workflow. Salesfundaa ERP has MIS reporting that equips decision makers with better business intelligence. These reports give managers and employees a graphical representatation of their work fields for analysis. This ensures increased productivity and reduced delays. Reports are often offered through a simple dashboard with data visualization of the organization’s key performance indicators and other metrics. For example, invoice reports, stock report or stock report by warehouse, summary profit report, detailed profit report and many other custom reports according to client’s needs. Salesfundaa ERP solution is flexibile, and has the capability to adapt and upgrade quickly. As your business grows, so does your customer database and your system must be able to handle the increasing customer information. Salesfundaa ERP is a crucial software that has the capability to handle an increasing amount of work and has the ability to accommodate your growth. It is almost impossible to find an ERP solution that offers all features, required by a customer or business. Easy integrations are the near about solution to meet this inadequacy. Salesfundaa ERP facilitates the process of integrating separate systems with each other and communicates well with 3rd party solutions and applications. The result is a unique solution that allows you to deliver real-time information in your enterprise. Call today on 9235 35 35 35 for your free demo.